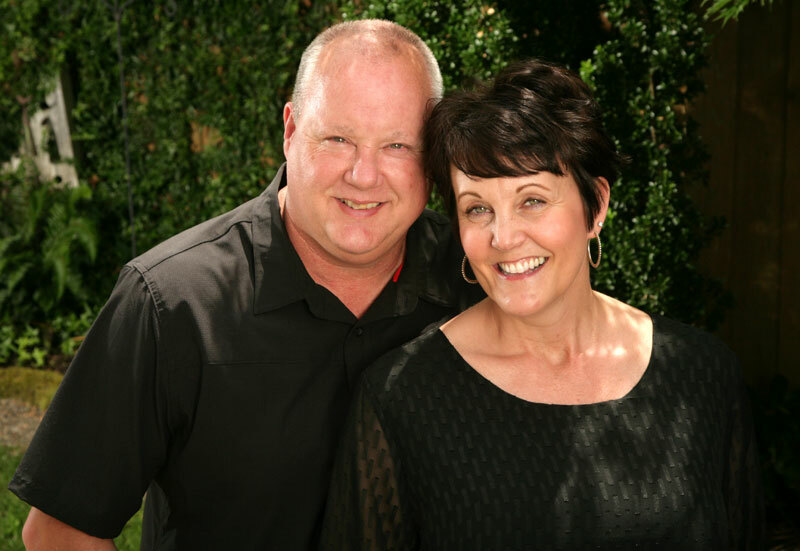 M Seed Outreach was Founded in 2011, by Jeff and Glenda Thompson. Glenda tells of the path that lead to open this extraordinary, life-changing organization. We started M Seed Outreach to be a vessel to reach the poor, homeless, people who have been imprisoned, abused, and suffer from addiction. Our mission was to meet people where they were, to bring them hope and a way off the streets. Our own daughter struggled with addictions. We were not equipped to help her and started to educate ourselves to gain as much knowledge, understanding and wisdom by researching and analyzing drug addiction and recovery. We found that the cost for a residential treatment program was out of reach, and our insurance only covered 30 days. Thirty days, we knew, was not long enough to break addiction. So we searched alternative ways to help our daughter if and when she decided she wanted help. The crucial step toward her success was that she would need to be removed from her current enablers and triggers for her to be successful in her recovery. Through research, missteps, redirections, prayers, and perseverance we came across several non-profit, 12 month, faith-based out-of-state programs that would accept her at no cost. 12 months really gives addicts a chance to conquer addiction, grow in wisdom, be healed of their past hurts, change their thinking, friends, life style and find their true identity! It has been through overcoming our own struggles as the parents of an addicted child that God placed the desire in both Jeff’s heart and mine to start an outreach that would make us a liaison between the addict and these programs. Praying for them and encouraging them. Since 2011, we have been blessed to have helped hundreds of people. Our small thrift store raises money in order to provide these services and operate with volunteers. Thank you to everyone who has participated in changing lives through M Seed Outreach! Act as a vehicle that helps restore their lives. To live a functioning life free from substance abuse. 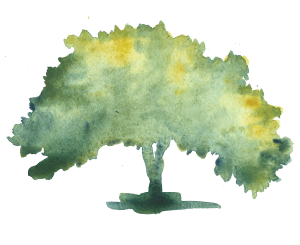 As a Mustard Seed grows from small beginnings into a giant tree, so we have seen life-changing growth in the lives of those who participate in M Seed Outreach … from the recovered, founders and volunteers, to the simple shoppers who make recovery possible by the most simple of donations. We thank you most humbly for your participation in M Seed, and wish you tremendous and fulfilling growth. We are grateful, and appreciate your support! We provide support at no cost and are funded primarily by donations as people give, as they feel led. We encourage people to make positive changes. It is our honor to be a force and support to those ready to break their addiction. Your donations help those who struggle with addictions. Join us in providing hope and the tools that help people who suffer for addiction. We appreciate all gifts, large or small. Thank you! We’re equipping others to serve. Our volunteers gain insight and skills that they can take back to their own schools, churches and communities. To be a vessel to reach people suffering from addiction. To encourage people to make positive changes. Restore the lives of those we send to recovery that they’ll conquer addiction, grow in wisdom, be healed of their past hurts, mend past relationships and become a healthy productive part of our community and reconnect with friends, family and community so they can live free from substance abuse. M Seed Outreach & Thrift Shop vintage, collectables, antiques, retro, hipster, designer clothing, and other quality goods and furniture. Our shop only sells clean, quality items. All make perfect gifts for you or those you love. Designer labels include: Harley Davidson, Michael Kors, Ellen Tracy, and many others.